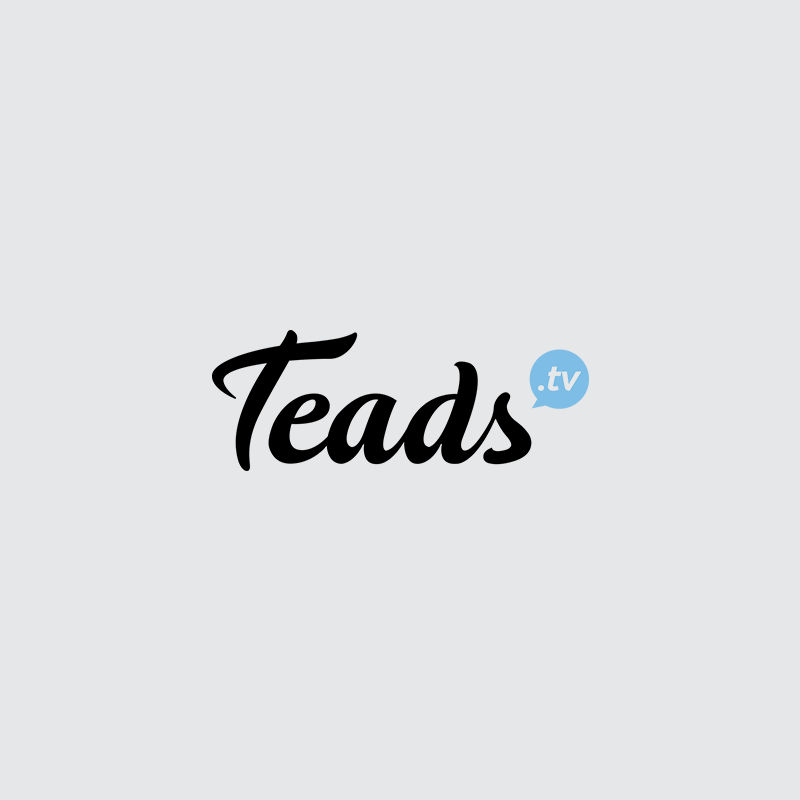 The Teads team enlisted PUSH’s services to support them through a period of intense growth. The aim was to demonstrate to employees that the company cares, and ultimately to prepare the team for a period of increased responsibility and workloads. Success looked like a healthy, happy team whose wellbeing was important to the company. The Teads programme was designed to focus on the wellbeing of the team consistently across the year. We ran weekly energy sessions in the shape of HIIT and yoga, held on the beautiful rooftop, to invigorate and build resilience, and empowering fortnightly coaching surgeries where employees worked one-on-one with our brilliant Personal Development Coach to uncover any potential blocks that might be standing in the way of their ‘success’, whatever that might mean to them. We also brought in inspiring practical workshops for the team, including an immersive storytelling session and a workshop focused on productivity to stimulate and engage the team. The programme was a resounding success, with the initial quarter now being extended to the end of the year to continue weekly yoga sessions, increased coaching sessions, and new workshops being explored including a session for working parents’ wellbeing.